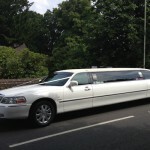 If you are searching for wedding perfection then you need look no further! 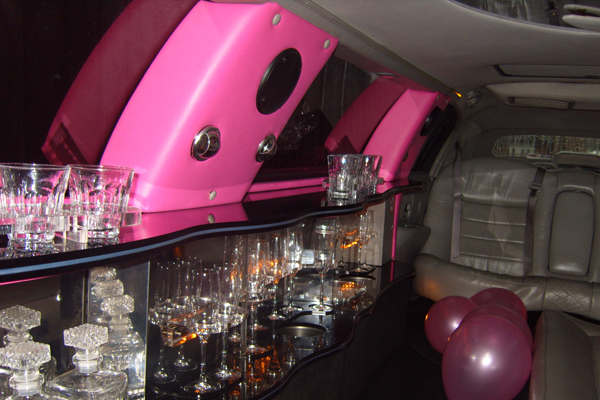 24-7 limos have provided some of the best limousines available to make sure you have a day to remember. 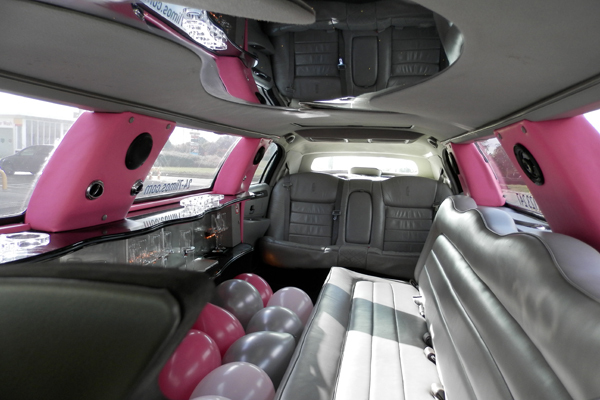 Our reputation for supplying reliable wedding limousines is second to none. 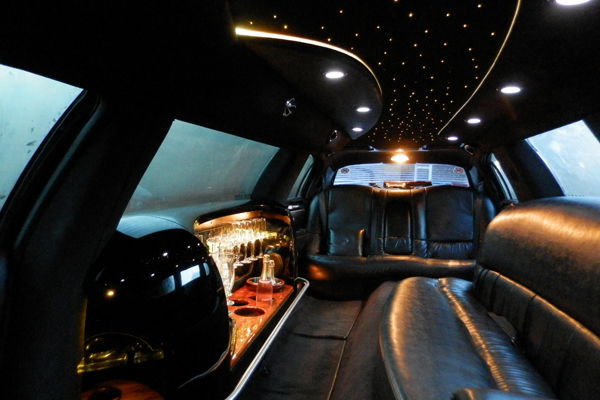 Over the last 10 years we’ve built a company name you can trust and rely on. 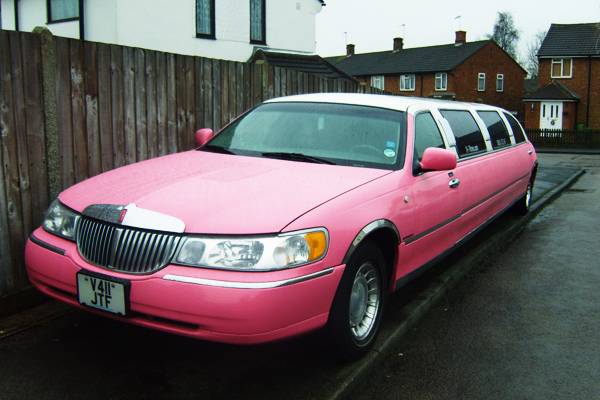 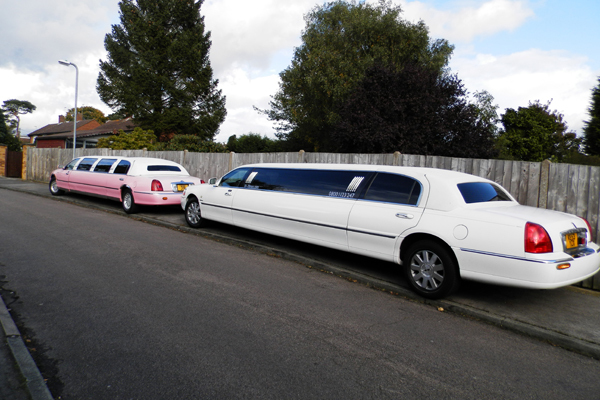 We offer various stretch limo hire packages to suit your exact requirements. 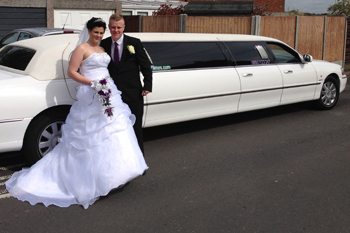 Our limos can be used for all types of weddings and every wedding is different so we tailor-make each package to suit your personal needs and requirements. 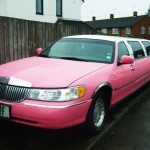 All our vehicles will arrive with a ribbon of your chosen colour and will be positioned perfectly. 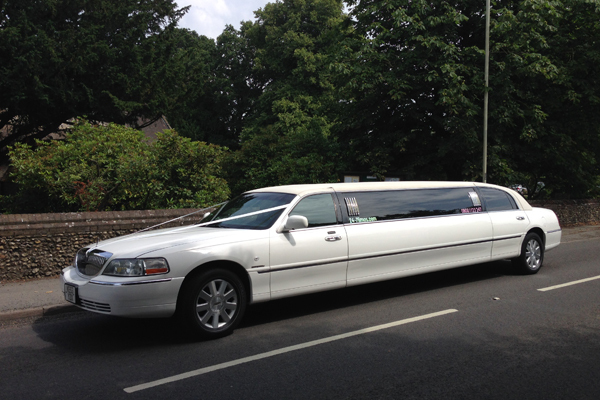 If you should wish to have flowers for the limousine then we’ll be happy to have these arranged for you*. 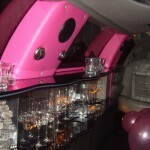 At 24-7 limos nothing is too much trouble for your limousine hire. 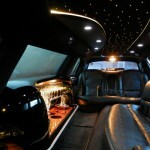 Your every request will be fulfilled. 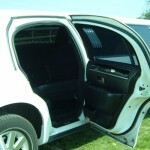 If you have any questions then just ask and we will do our best to help. 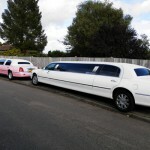 We want you to sit back and relax knowing that every aspect of your wedding car hire has been taken care of and will be completely flawless. 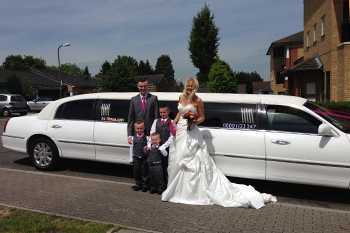 We don’t just cater for the Bride, our limos can be used for the Bridesmaids, Pageboys, Groomsmen or the Groom. 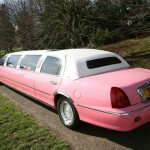 You may even be the guest at a special wedding and are just looking for something a little special. 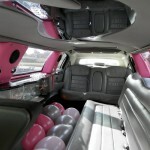 When it comes to hiring a limousine for your wedding there is no one better than 24-7 Limos. 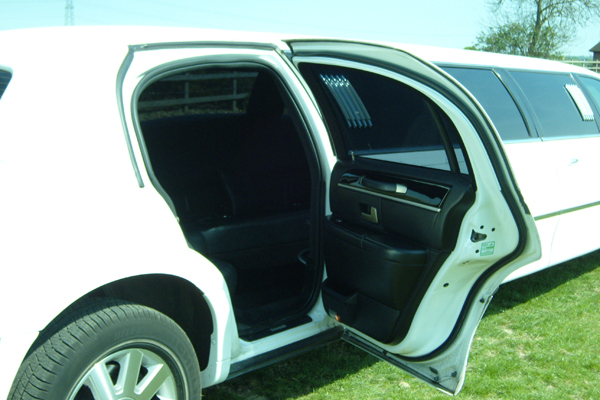 We offer competitive prices and a service you can trust and rely on. 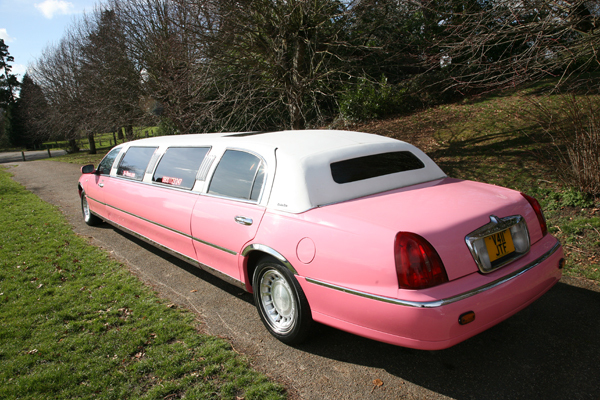 To find out more call us free on 0800 1123 247 or click here to get a quote.